The United Nations Society is made of a group of students who are passionate about advocating for the United Nations and the Sustainable Development Goals. A few of us have attended the University Scholars Leadership Symposium at the United Nations, where we are now committed to advocating for the SDGs. 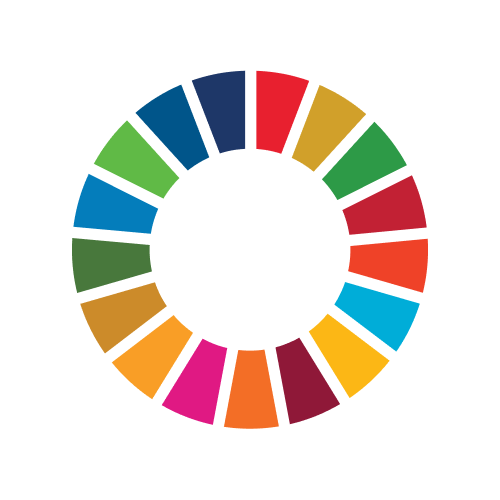 Our goal is to raise awareness of the SDGs, lobby our university and community to incorporate them into their strategic framework, and undertake projects which support the SDGs. We are working alongside City of Newcastle, and Kumalie Group Pty Ltd (a sustainability and impact communications advisory services consultancy). Together, all of us are working towards uniting Newcastle around the SDG framework and raising community awareness of their importance.